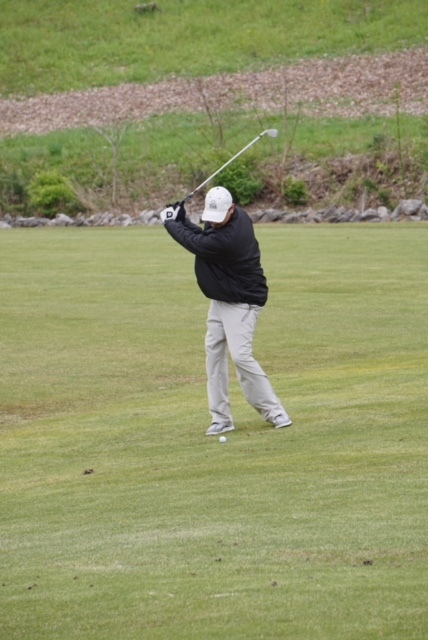 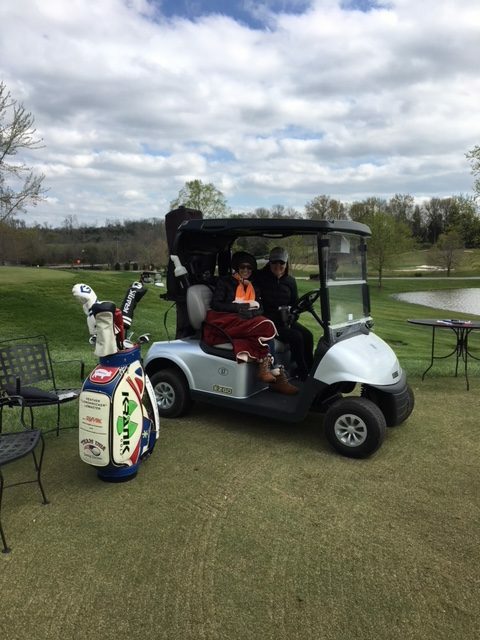 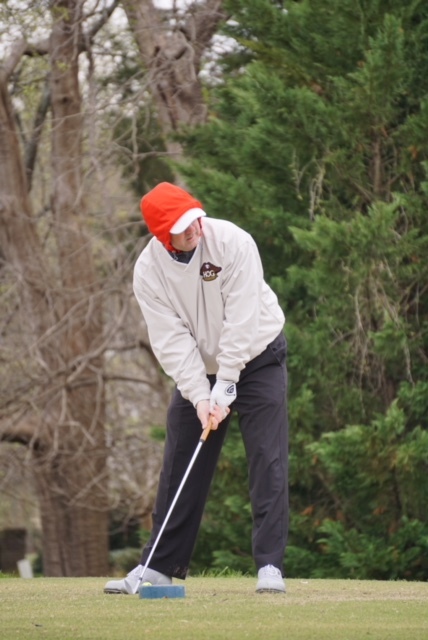 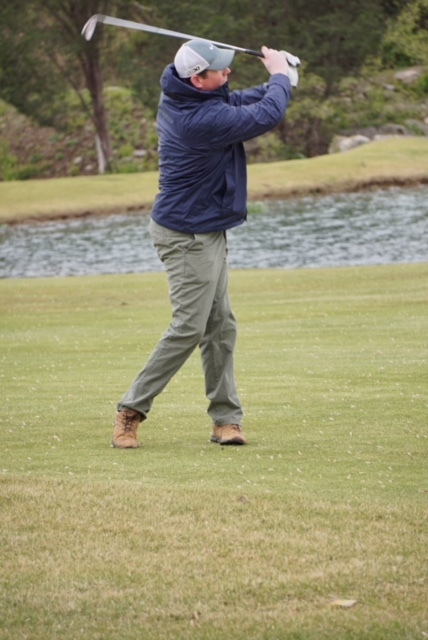 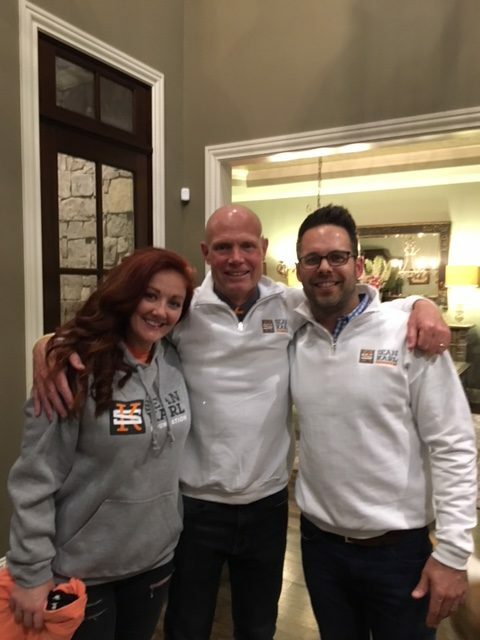 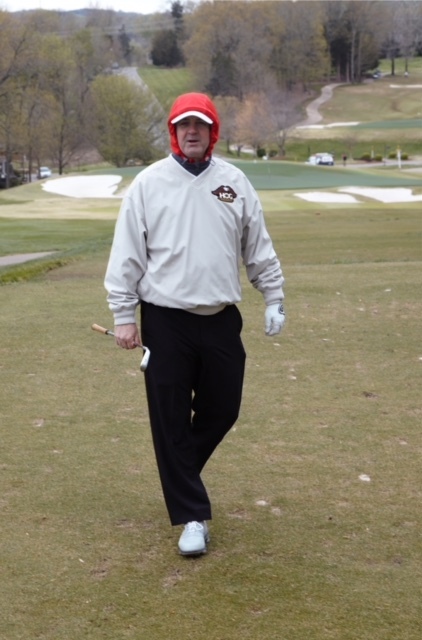 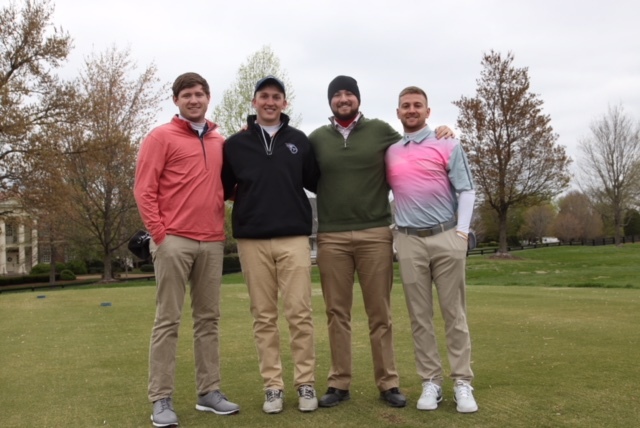 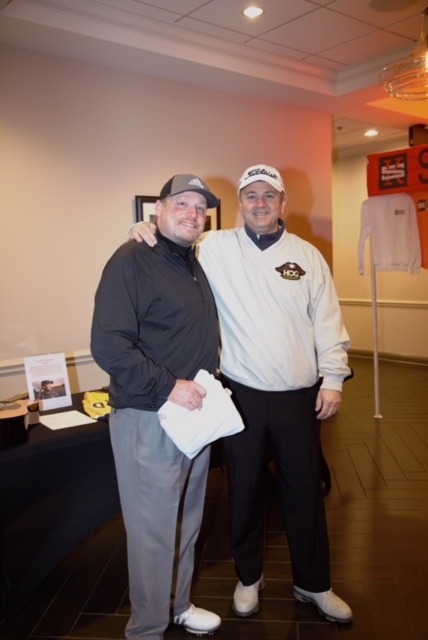 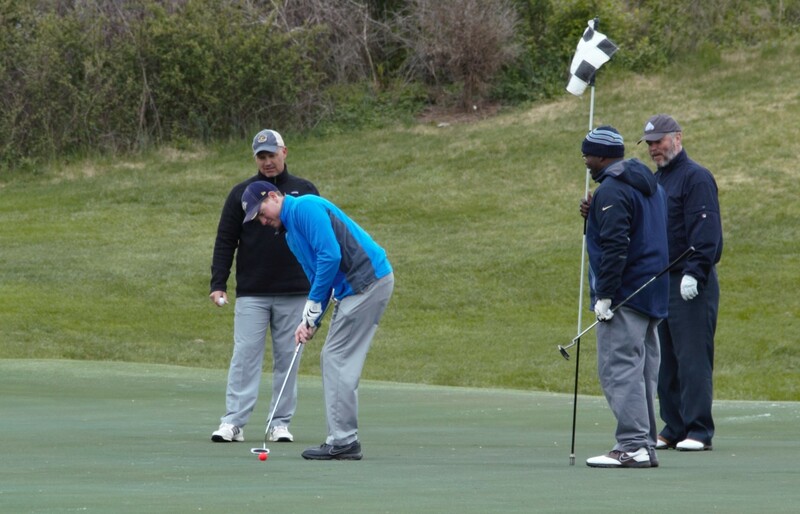 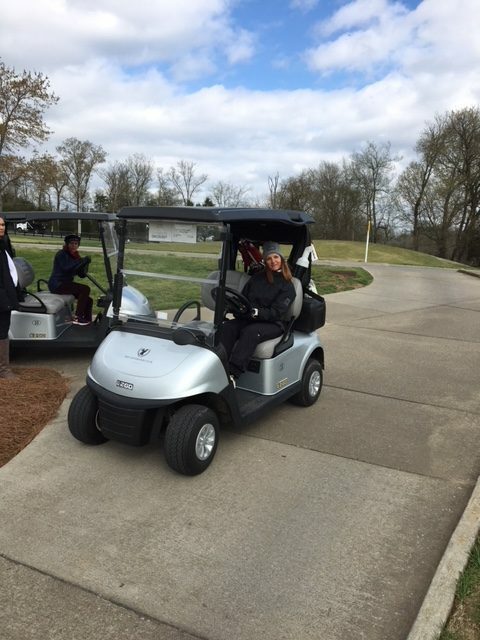 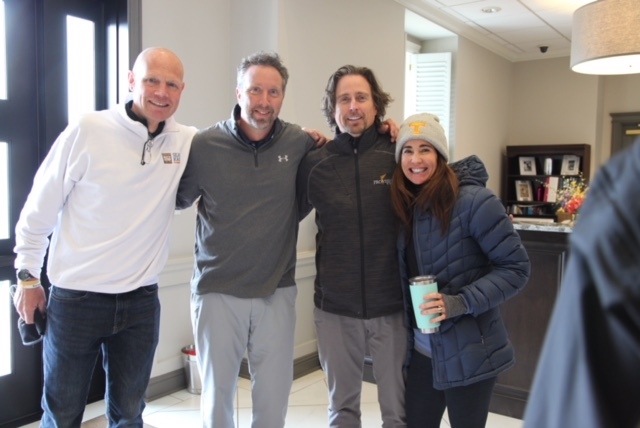 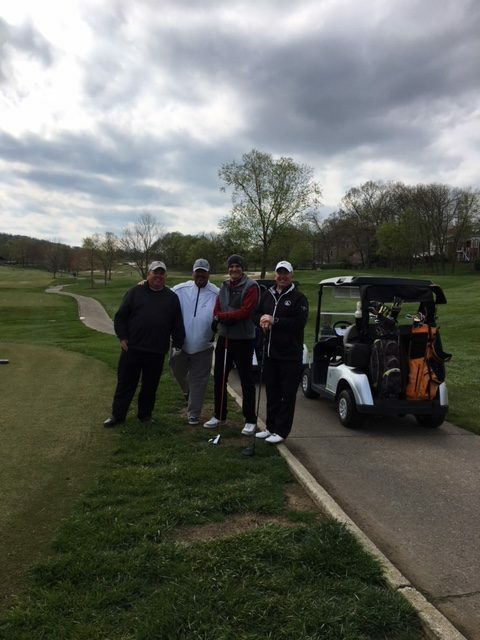 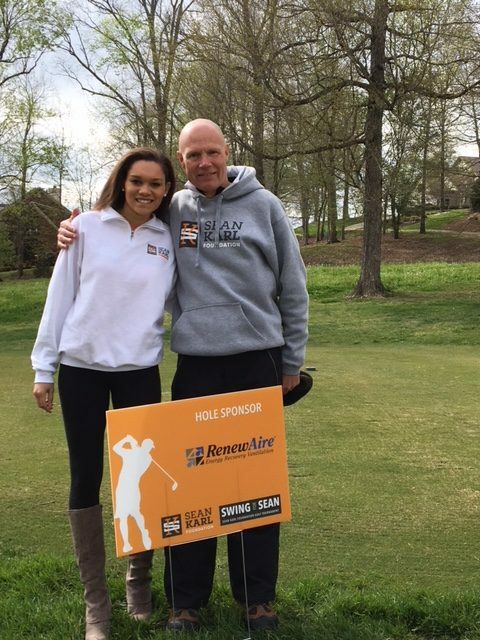 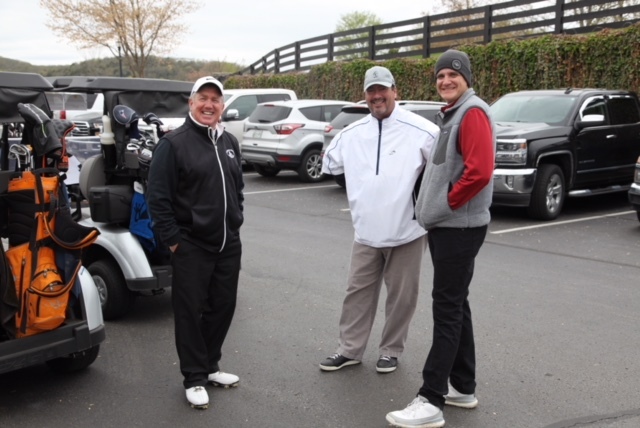 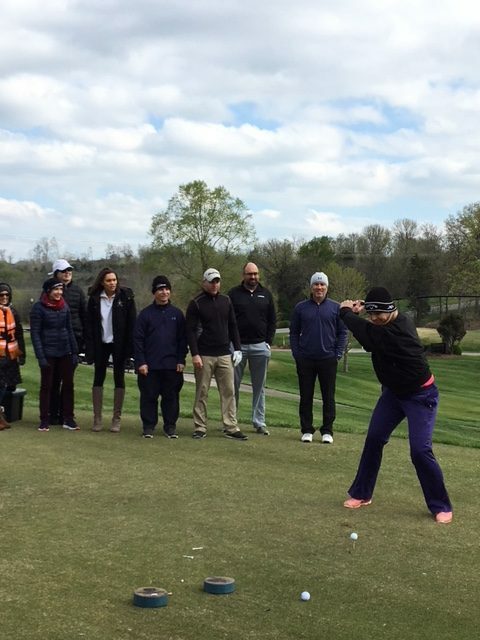 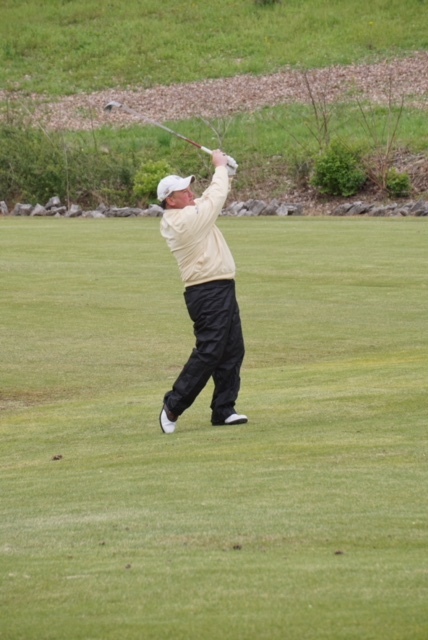 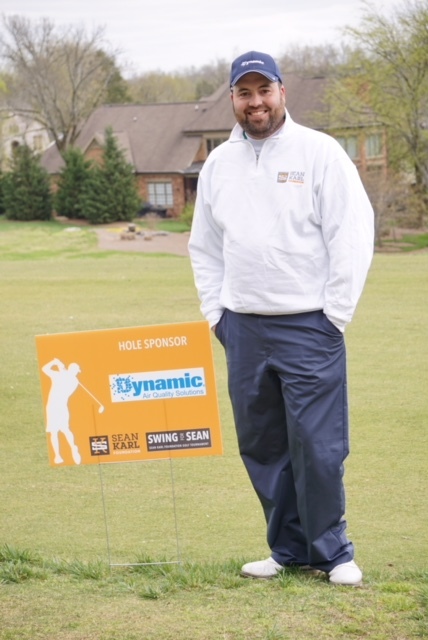 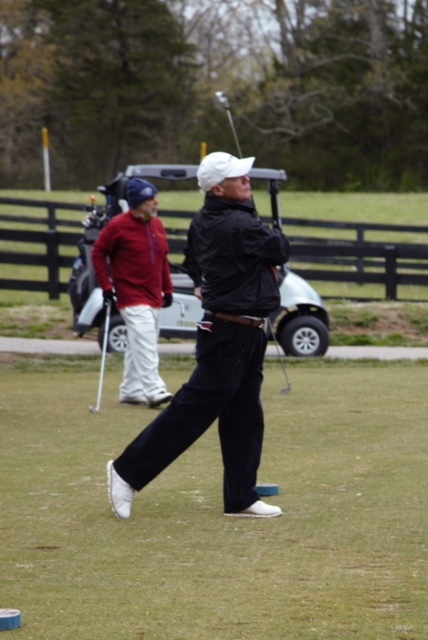 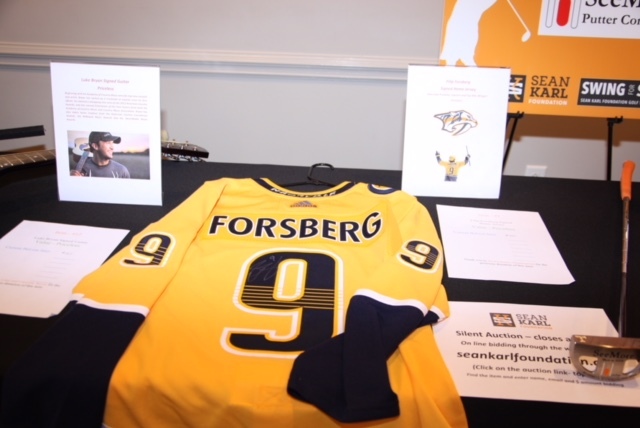 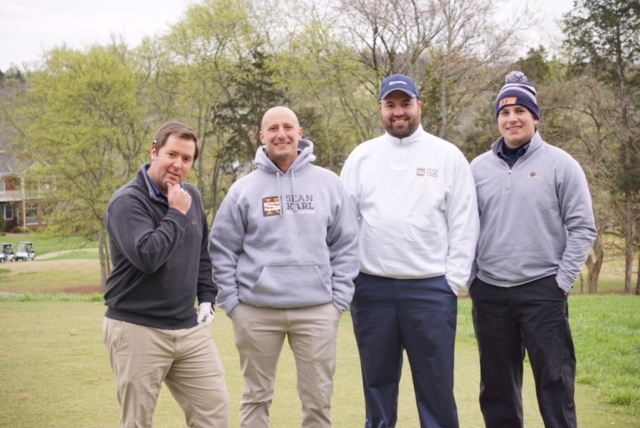 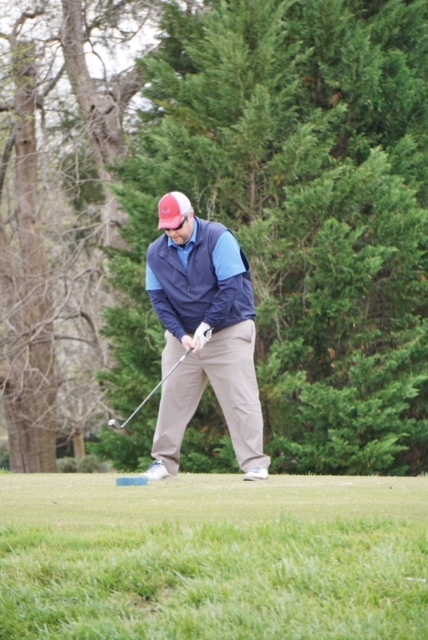 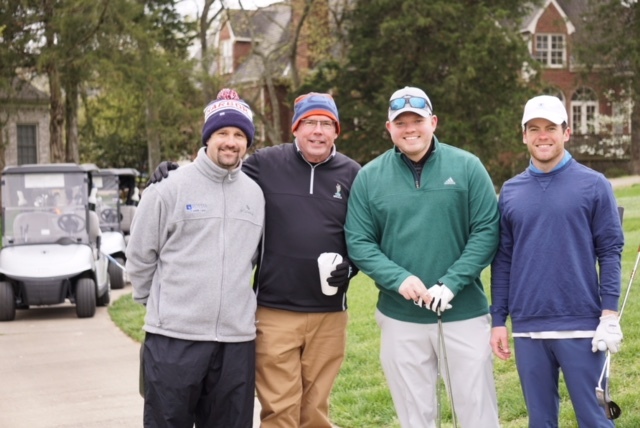 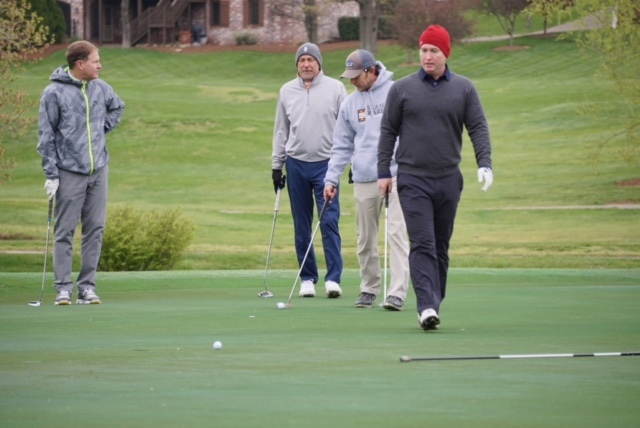 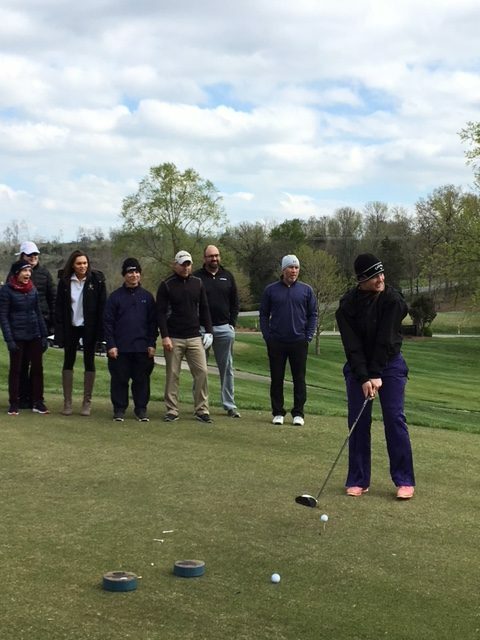 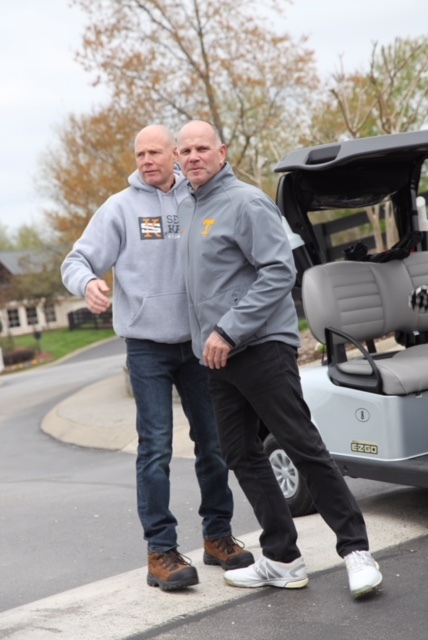 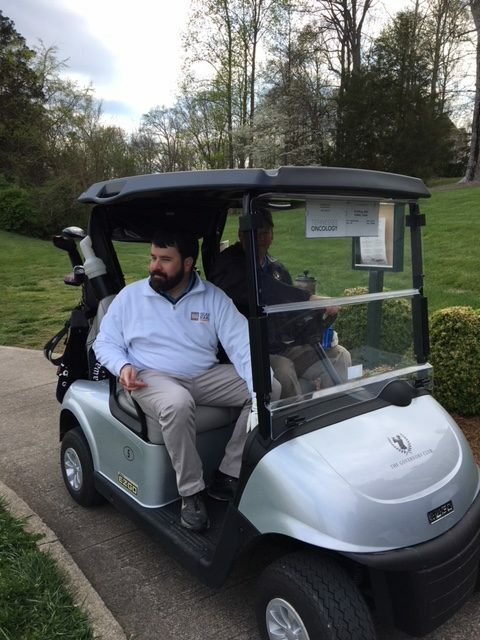 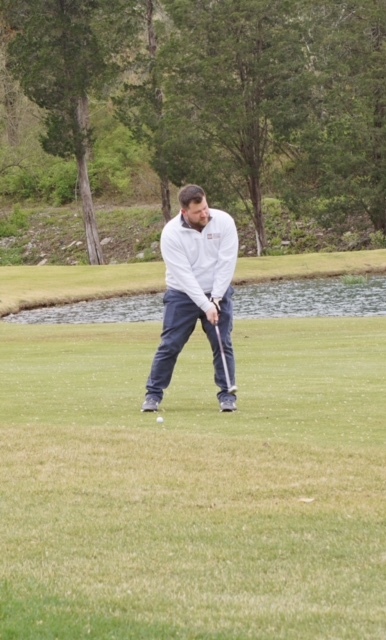 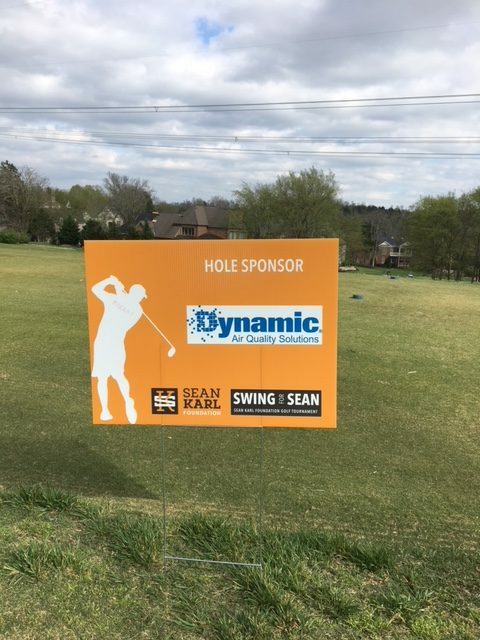 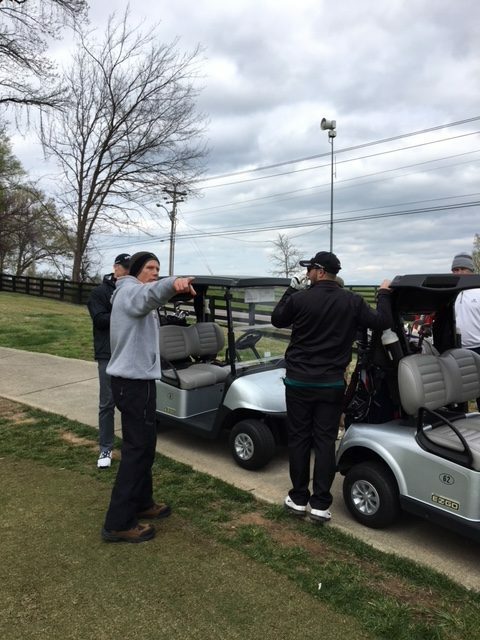 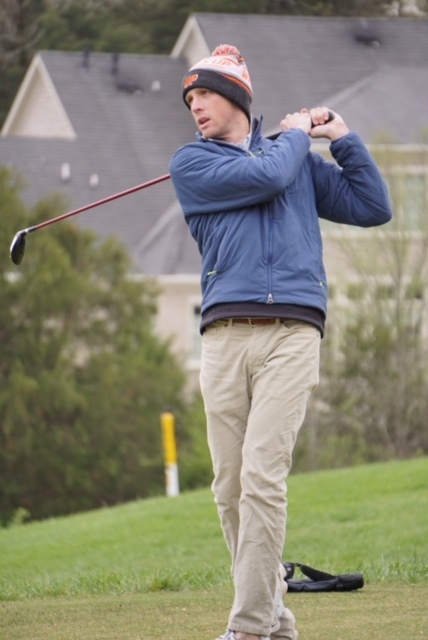 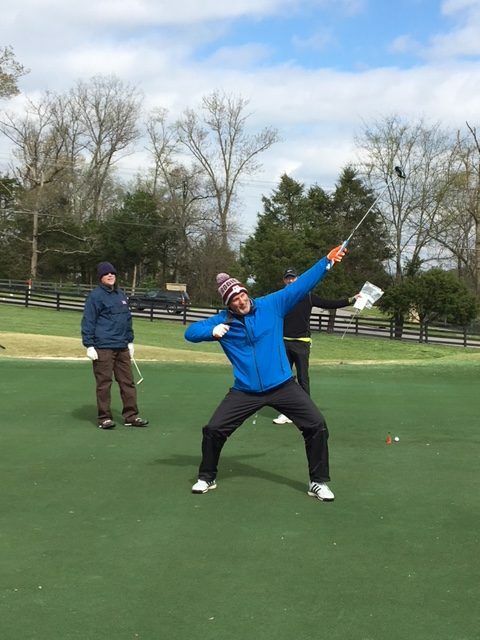 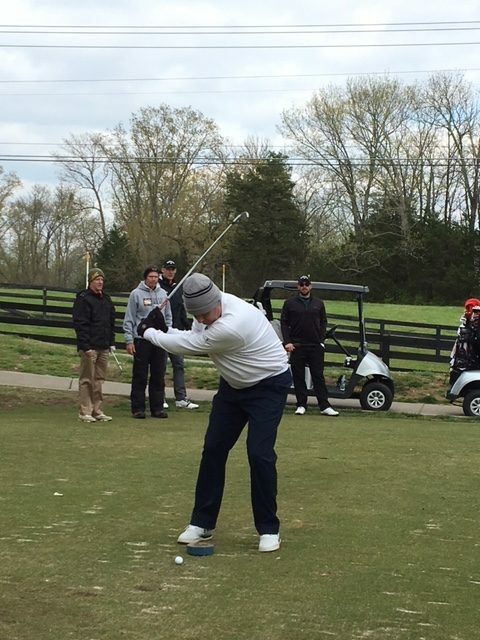 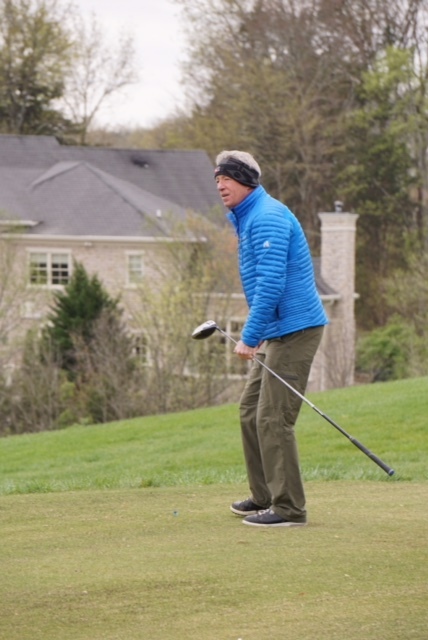 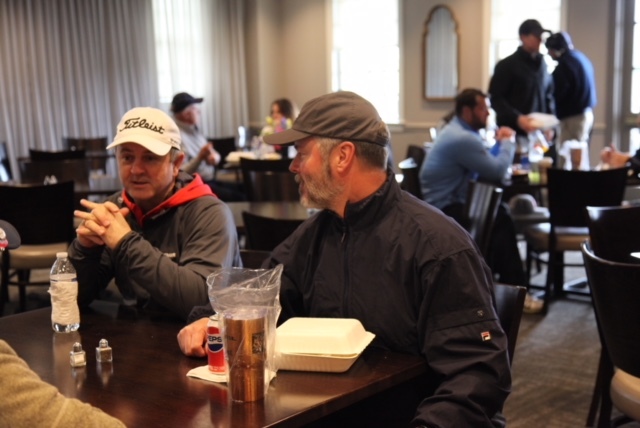 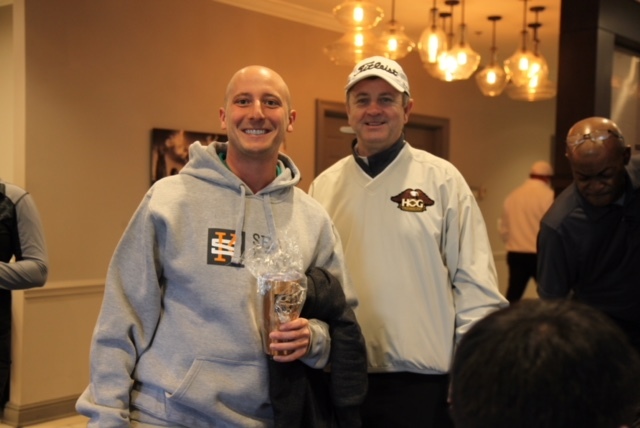 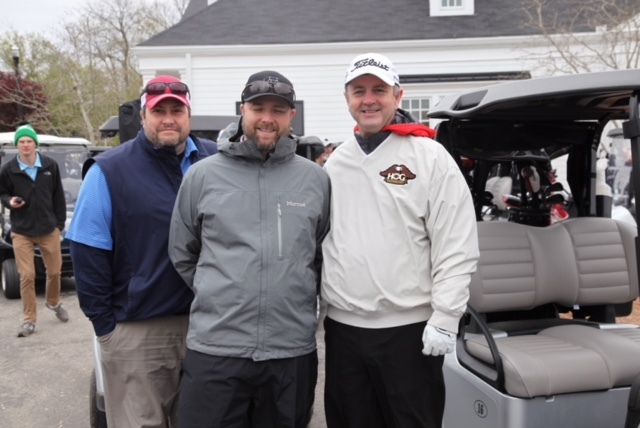 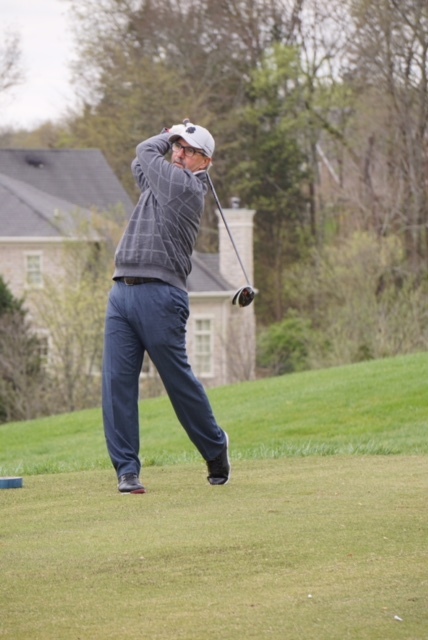 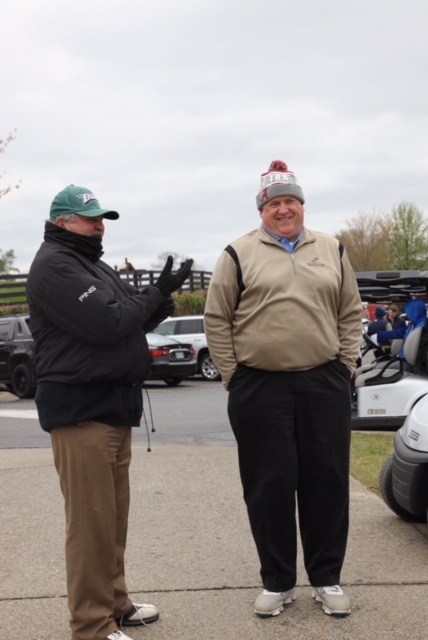 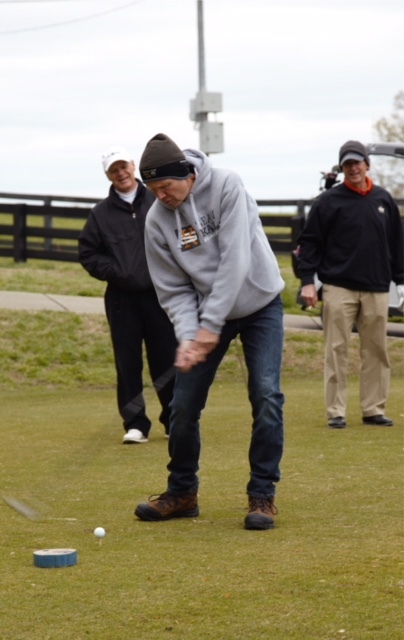 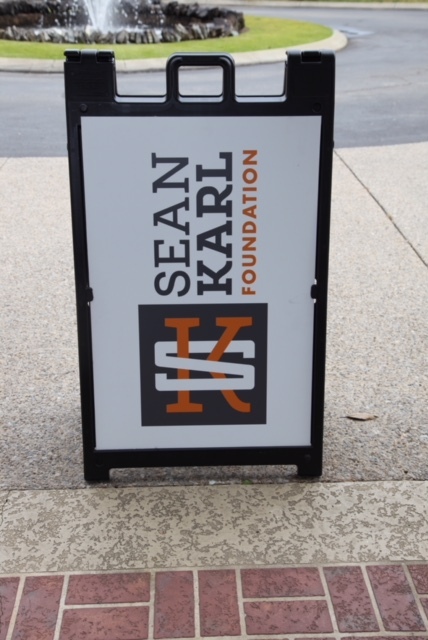 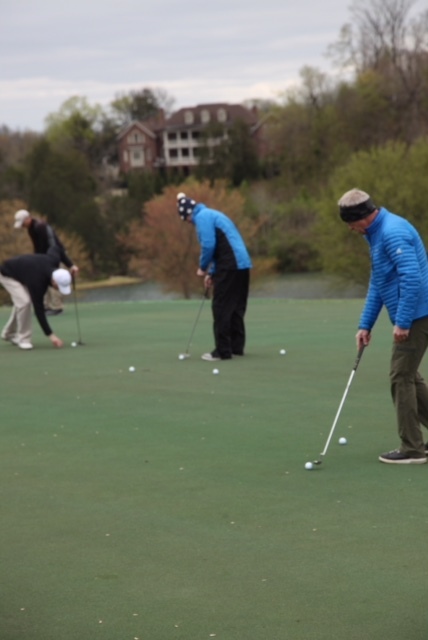 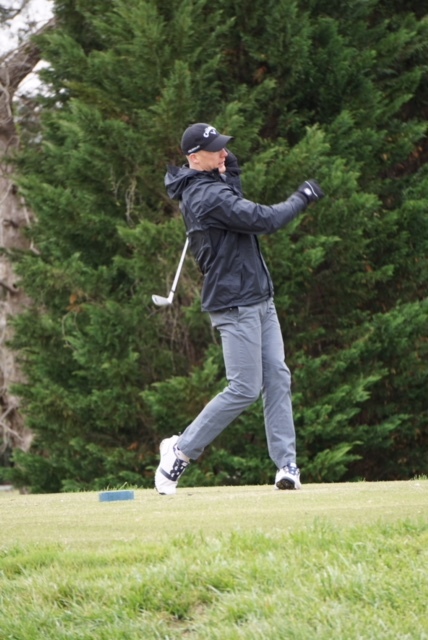 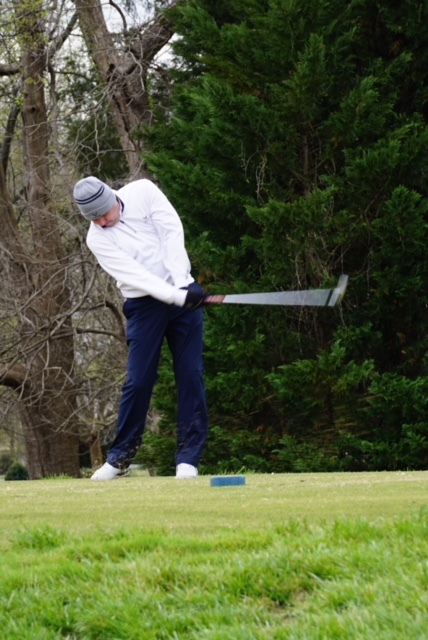 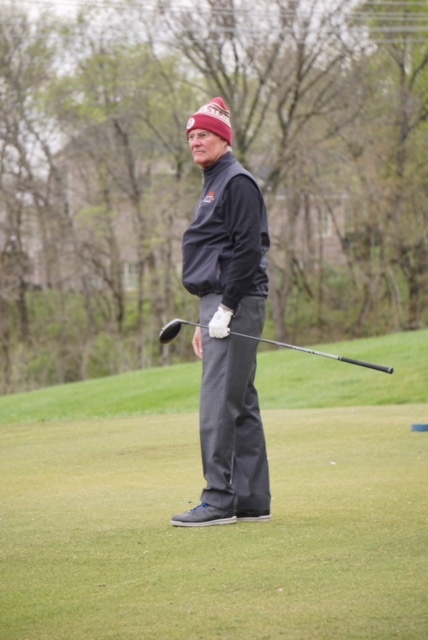 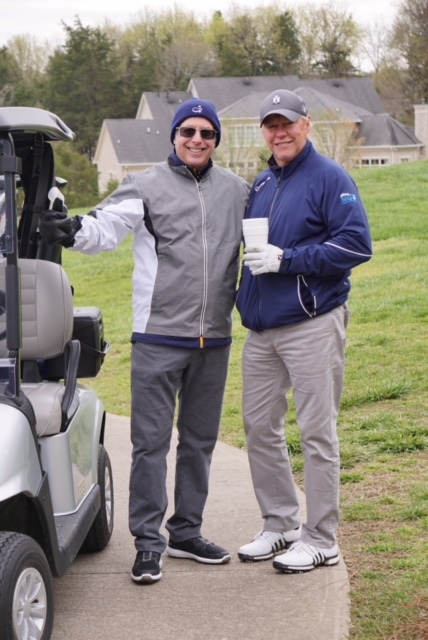 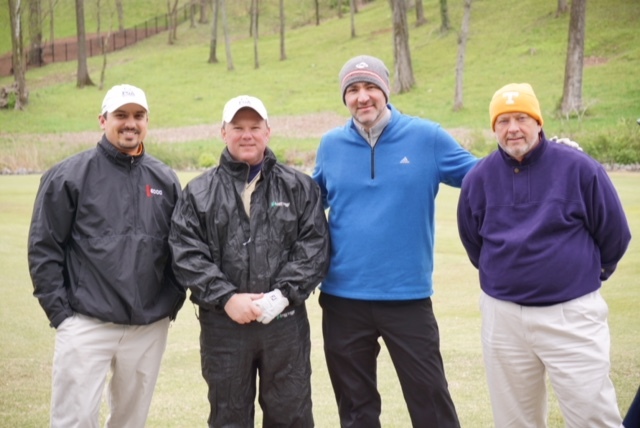 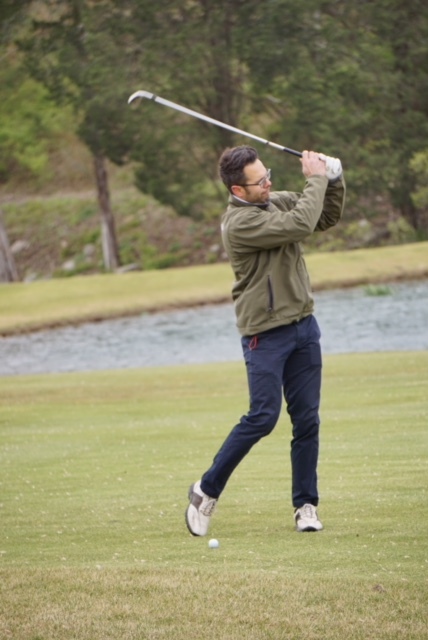 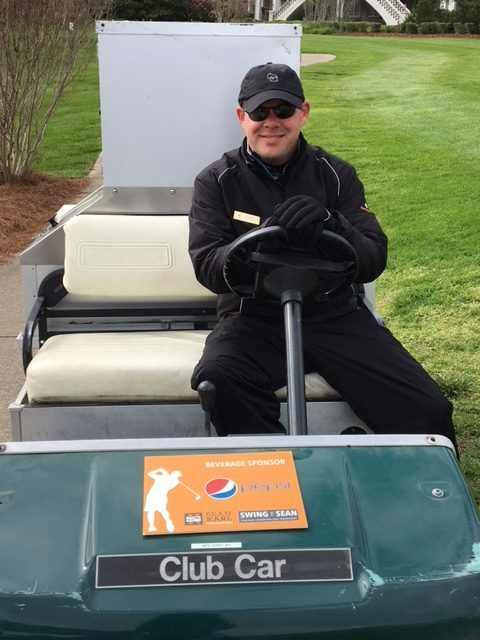 On Monday, April 16, we hosted the first annual Swing For Sean Golf Tournament in Brentwood, TN, and what an unbelievable success our first golf outing was! 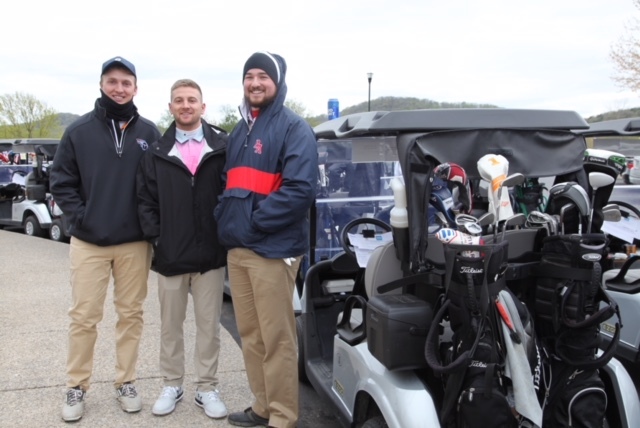 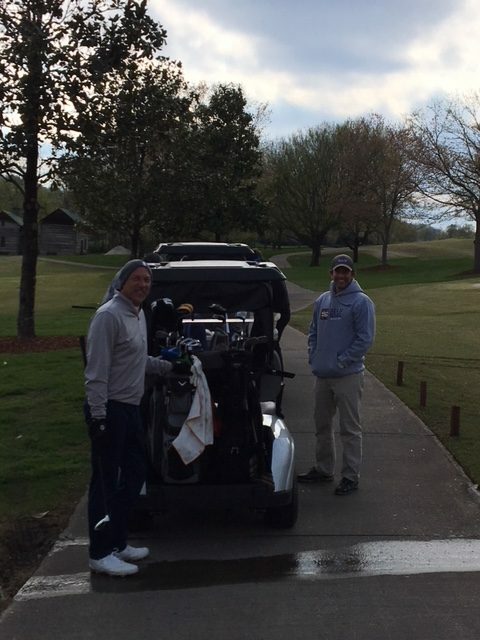 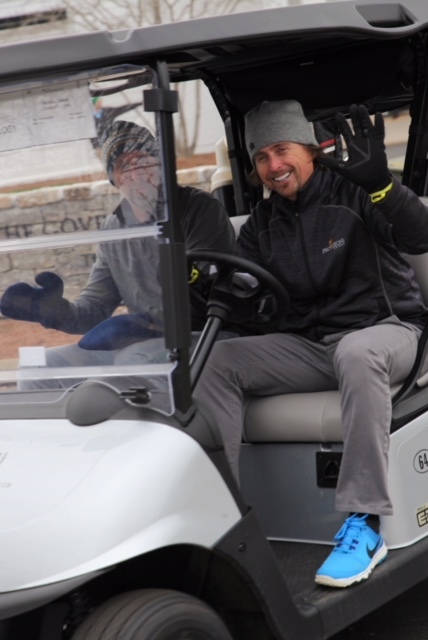 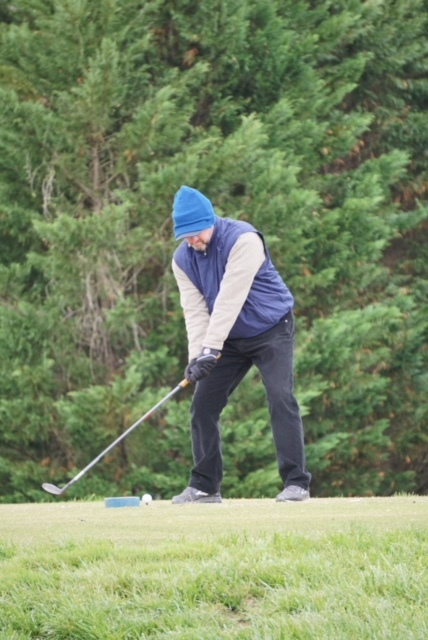 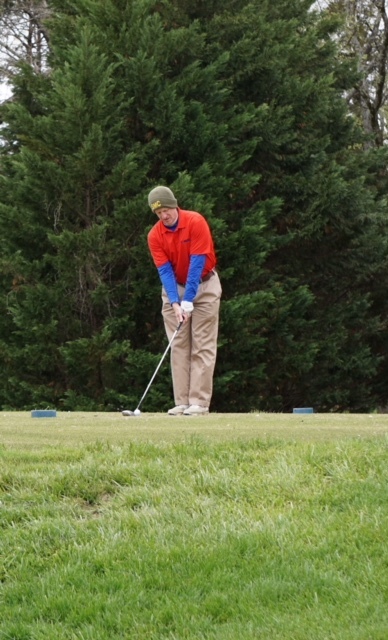 We had 136 golfers come out and brave the chilly temperatures to help us raise money for Ewing Sarcoma Research! 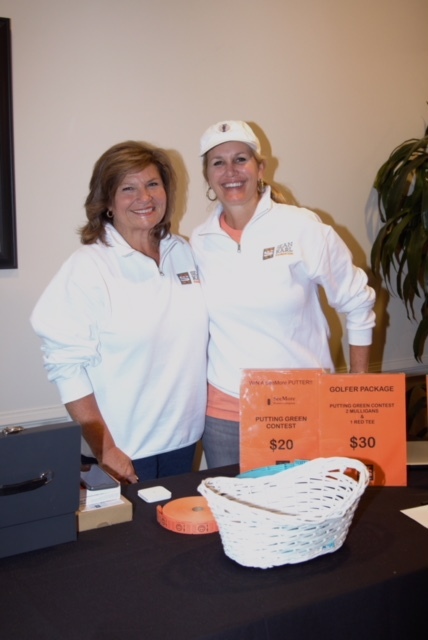 Our patron party was a blast on Sunday evening. 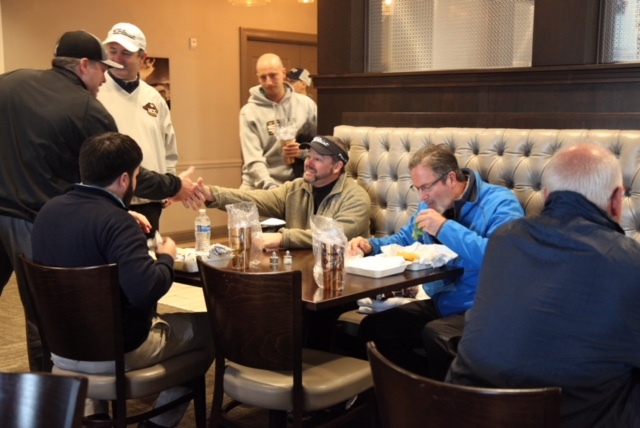 We want to thank Amerigo’s Italian Restaurant, Stony River Steakhouse, and Jonathon’s Grille for providing the food for the party! 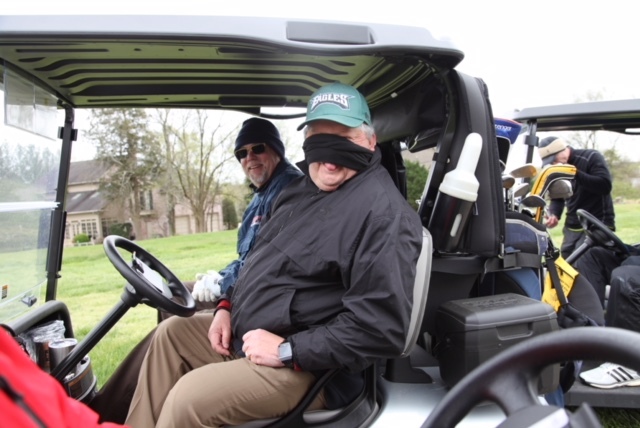 Monday saw cold temperatures throughout the day, but that didn’t stop the fun! 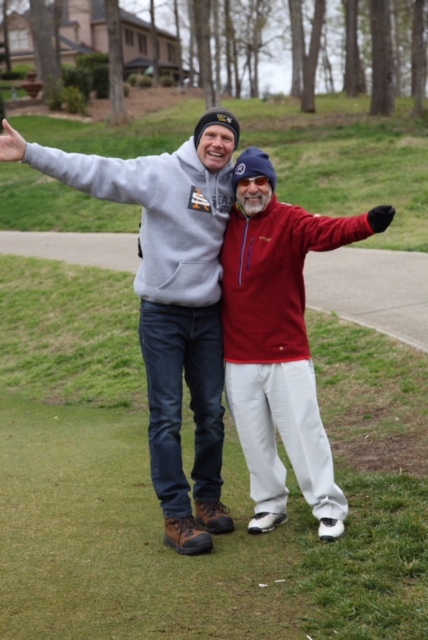 We had some good scores (and some not so good ones) but had smiles all around! 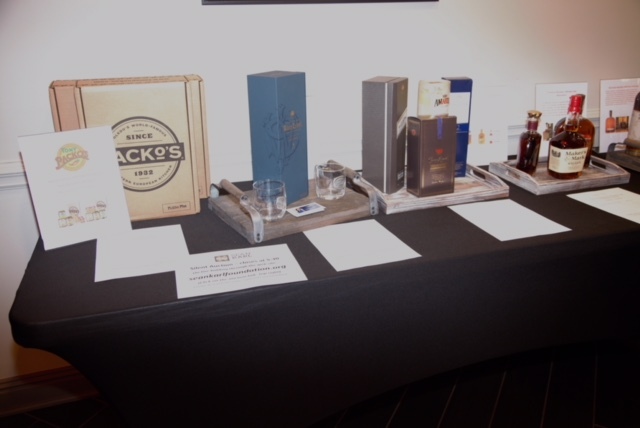 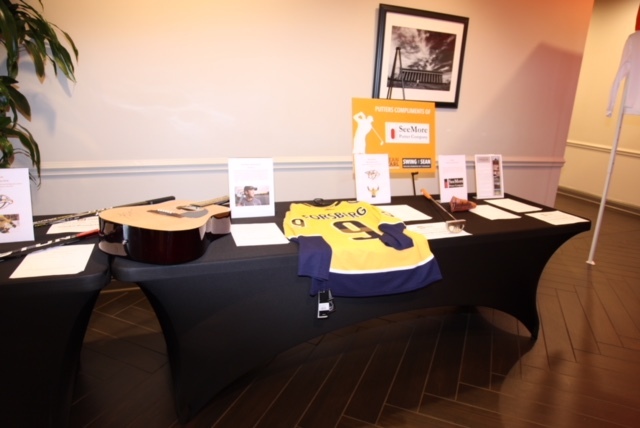 Our online silent auction was going on throughout the weekend, with a few exclusive items available only at our event! 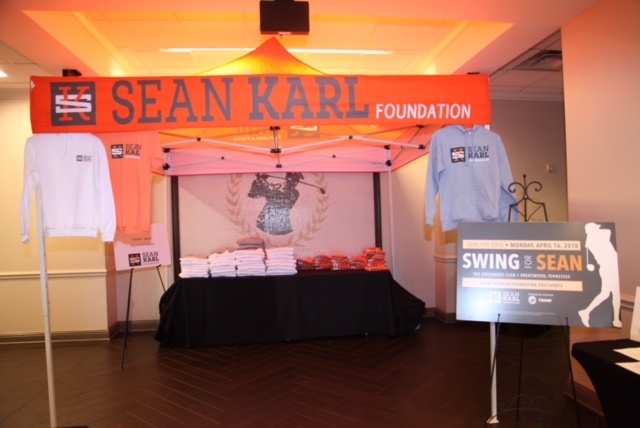 When it was all said and done, Swing For Sean raised over $80,000! 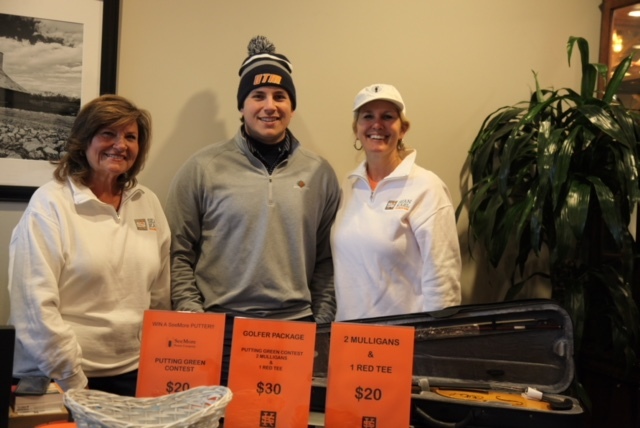 Like all of our other fundraising events, every penny from this event will go towards promising Ewing Sarcoma research! 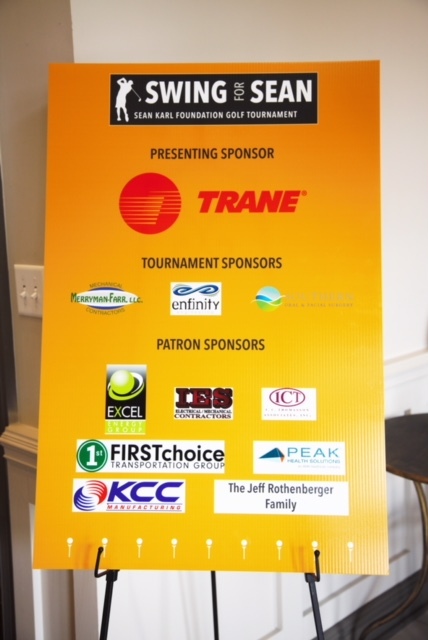 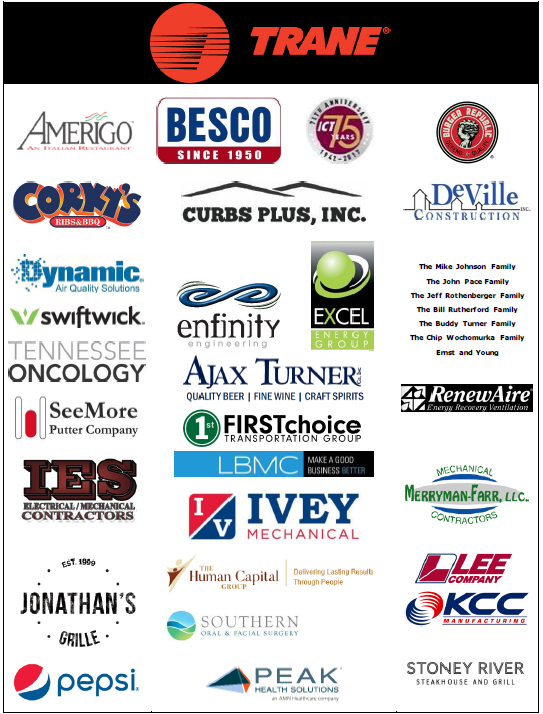 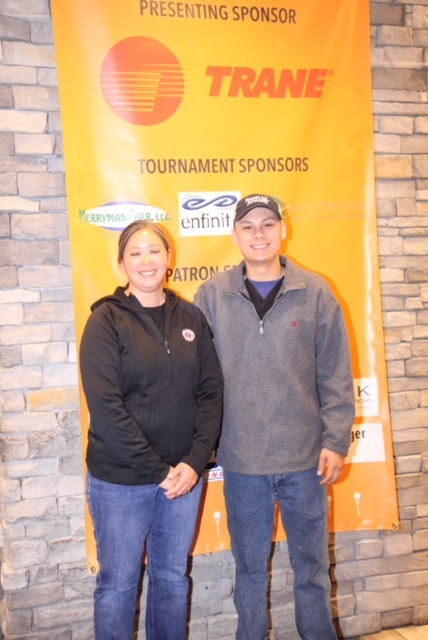 Finally, we would be remiss if we didn’t express our utmost gratitude to every sponsor, volunteer, golfer, and everyone else who made this event possible. 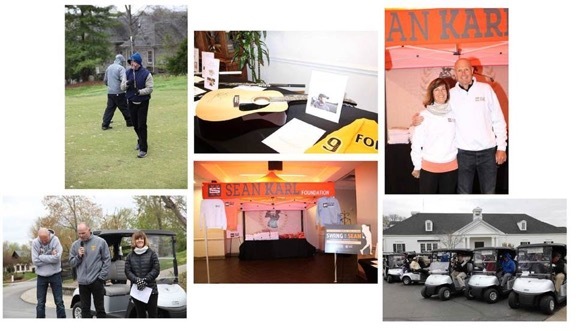 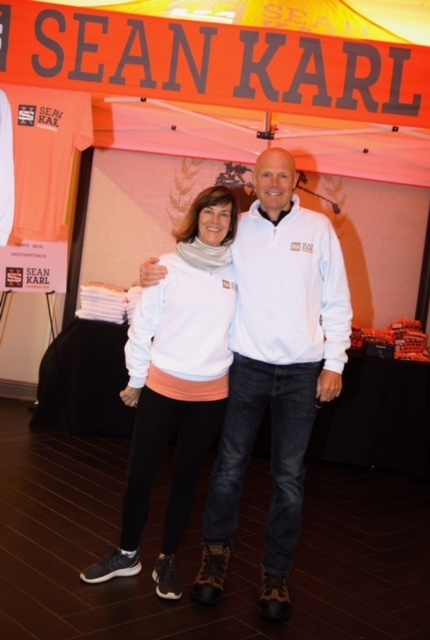 Everyone on Team Sean is so grateful for the outpouring of love, support, and generosity that we experience at these events as we continue Sean’s fight against this disease!